Woodworker’s Hardware features brass channel hardware and polished brass glass clips (clamps) for bar and restaurant glass partitions. Perfect to create dividers, guard rails and more!  For next day shipping, order online today or call our hardware experts at (800) 383-0130 today.